For ever like this man will receive a dollar. 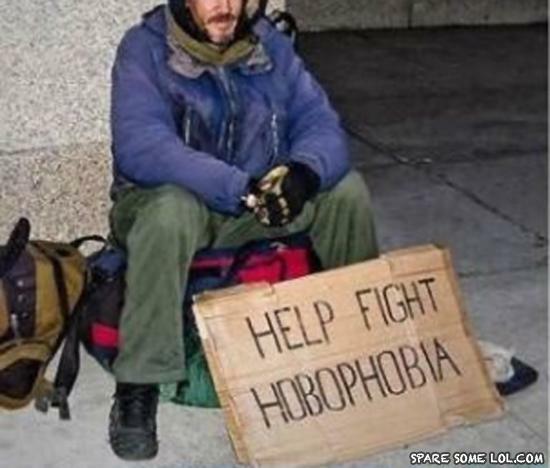 Help stop the spread of hobophobia. "It stupid" Too stupid to get the joke? Moron. Why did the boy want to commit suicide? Because he didn't want to die. I need a fire extinguisher, because my heart is on fire!